iate its true value until we lose it. Before it’s too late, making necessary changes in your lifestyle is crucial. Healthy living covers many elements, such as fitness, diet, family, friends, mental health, and more. Looking for blogs to help you achieve your goals can be overwhelming. 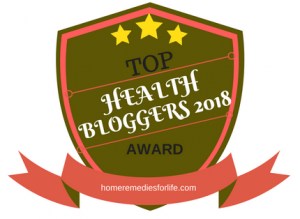 To help you find informative, trustworthy and entertaining sites, we have here a list of top health bloggers to follow in 2019. Delicious Living helps people connect with local natural product stores and companies to make healthier lifestyle sustainable, achievable, and fun. They publish interesting articles about health, special diets, supplements, trusted natural products, natural beauty, and more. A woman’s time has entertaining articles covering skin care, lifestyle, weight management, hormonal changes, and more that can help understand and improve your body. They also offer services, such as acupuncture, free consultation, and counseling. ACHS Health and Wellness provide holistic health education through on-campus and comprehensive professional online. This site is a great choice for individuals who are looking for flexible health programs. They have dedicated blogs for aromatherapy and essential oils, herbal medicine, holistic health, holistic nutrition, herbs, and more. A Harmony Healing aims to help people get nourished with wellness programs, lifestyle coaching, cooking classes, and wellness events. They share interesting blogs about whole foods recipes, including superfoods, fermented and cultured, vegan, essential oil, and Paleo recipes. This site also encompasses topics about organic beauty and fitness. The Vixen Daily delivers accurate, honest and targeted advice to women seeking guidance on different issues, such as fitness, diet, beauty, success, and love. This site also provides mind-reading quizzes and questionnaires to diagnose problems and provide customized feedbacks based on one’s situation. 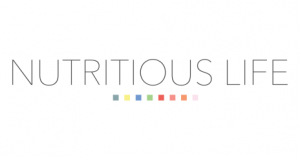 The Gut Microbiota For Health focuses on digestive health. They have dedicated sections for gut microbiota, metabolic conditions, gut-brain axis, immune health, probiotics, and nutrition. In addition to topics on gut health, they also have a page about pregnancy and early life. This site offers informative and inspiring articles to help readers understand the process of the digestive system and how to treat health conditions concerning the gut. They also cover recipes, meditation techniques, dental articles, and more. Jen is a nutritional therapist who shares her knowledge about healthy living. She offers tips on gluten-free living, juicing, and other related topics that are interesting and informative. Her site also covers health conditions, such as coeliac disease, inflammatory bowel disease, and skin problems. This is another site that helps people achieve a healthy lifestyle. With Keri Glassman, a renowned dietitian, they assist people towards wellness strategies via accessible healthy living advice backed by science. The Nutritious Life also covers fitness, diet, managing stress, and nutritious drinks. Jenna and Lisa created the Savvy Sassy Moms, an online style magazine. 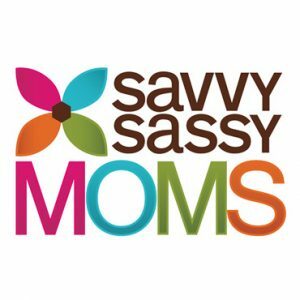 Their site publishes interesting articles that moms find fun and smart. 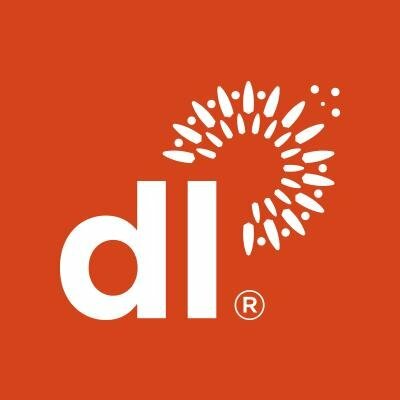 They deliver excellent advice and tips about lifestyle, fashion, family, and kids to help parents make the right decisions in life. The Missus V aims to deliver informative articles about lifestyle, parenting, work-life balance, and marriage. This site also shares delicious and healthy recipes, homemaking, and topics relevant to mothers. 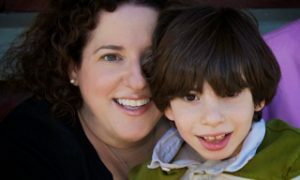 Ellen Seidman publishes informational and inspirational articles about kids with disabilities. Her blog regularly appears on The Huffington Post and has been featured on CNN, Time, Upworthy, Yahoo, The Daily Mail, and other huge websites. Mamavation is another great site that delivers informative and interesting health articles. 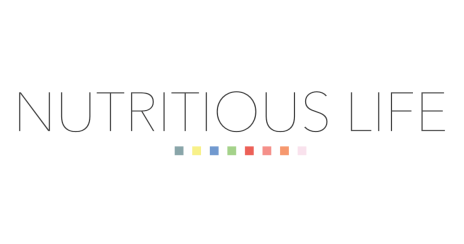 This blog also covers food topics, traveling, parenting, better lifestyle, food, and more. Sweet Makes Three contains interesting articles about food, fun, and travel. This site also has dedicated sections for recipes and simple crafts that can be enjoyed by the whole family without compromising their health. These blogs address interesting and informative posts that make healthy living more fun and easier. Following one or two health bloggers can help you stay inspired and positive. These sites won’t stop delivering articles that are worth reading and sharing. If you have suggestions or questions, do not hesitate to share your thoughts with us in the comments!